OTTAWA -- The federal government has refused to provide records showing the scope of its investigation into the Volkswagen emissions-duping scandal in Canada and the Germany automaker is now seeking a legal order to keep those records confidential. In September 2015, Volkswagen admitted it had installed software on 11 million diesel-engine vehicles designed to dupe emissions testing equipment into thinking the cars were emitting less greenhouse gases than they actually were. About 105,000 of those cars were sold in Canada and Environment and Climate Change Canada has been investigating the company here for more than two years now. Environmental Defence and Canadian Physicians for the Environment are frustrated by the slow progress of the Canadian probe and filed a lawsuit over the summer to try and force the government to complete those investigations. As part of the lawsuit, the groups requested all material from the current investigation be handed over. The government refused. 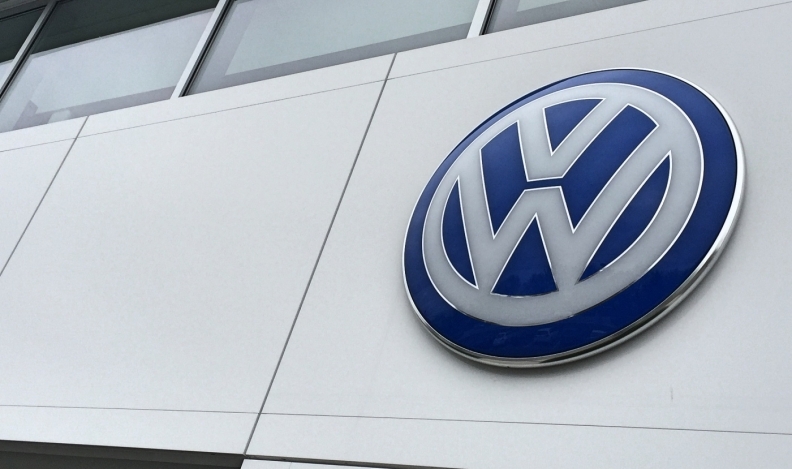 Last week, Volkswagen filed a motion requesting intervener status in the case, asking the court to protect its confidential information, and saying the company provided information to Environment Canada "with an expectation of confidentiality." The environmental groups asked Environment Canada to look into four specific things: Did Volkswagen import cars which violated Canada's emissions requirements? Did it apply the national emissions mark on cars that didn't meet the standards and then sell those cars? Did it lie about it? Did it resume sales earlier this year of models that still don't meet Canadian emissions standards? Environment Canada says it was already investigating the first three items and did agree to launch an investigation into the fourth. An official from the department told The Canadian Press last week it is not unusual for complex investigations to take this much time. An official speaking on background last week said it will be many more months before the Canadian probe is finished. Environment Canada told Environmental Defence earlier this month its investigation of the resumption of sales of the faulty vehicles will take a year more to complete. In its own news release issued in September 2015, when the investigations were first launched, Environment Canada said emissions-testing defeating software is illegal in Canada. Documents also recently showed Canada had done some testing on the 3.0 litre diesel-engine vehicles itself and shared that information with the United States, which used it to go after the automaker there. Volkswagen pleaded guilty in U.S. court last March to defrauding the U.S. government by selling vehicles it knew didn't meet U.S. emissions standards for diesel-engines and hiding that fact with software that defeated emissions-testing equipment to make it seem as if the vehicles were emitting less than they were. The company was fined more than US$4.3 billion. Six executives have also been criminally charged in the United States in the affair, one of whom pleaded guilty in August. Class action settlements in the United States and Canada have also been settled by the company with customers who purchased one of the vehicles in question, which included 2.0 litre and 3.0 litre diesel engines made by Volkswagen, Porsche and Audi.